The art of Lala Ragimov is inspired by the beauty, vigour and sensuality of life. Her subjects range from great opera voices to nudes and fruit. Her representational style can be described as poetic or lyrical, with a taste of Baroque. The artist was born in Moscow. In childhood she studied drawing from nature and from the works of great painters in museums and in books. 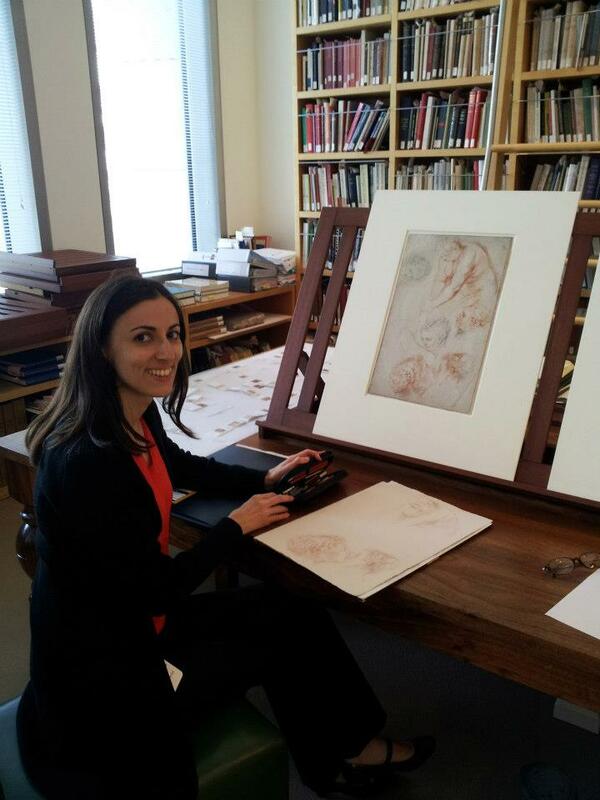 Through art school and after graduating with the Master of Fine Arts degree she has continually researched techniques of the painters of the Flemish Baroque and Venetian Renaissance through reading art restoration literature and old art treatises, and creating art reconstructions. She is dedicated to using those techniques, materials and ideals in her artwork and in teaching. Another passion of the artist from childhood has been biology. Her admiration of that science and love of the natural world continues inspiring the creation of her many botanical, ornithological, medical, and other scientific illustrations.